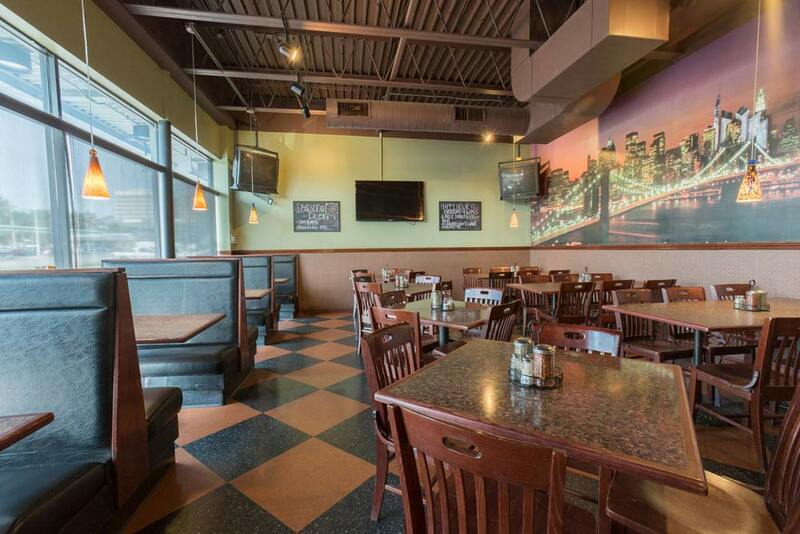 Come to Our Midtown Zio's Pizzeria Dodge Street Location! 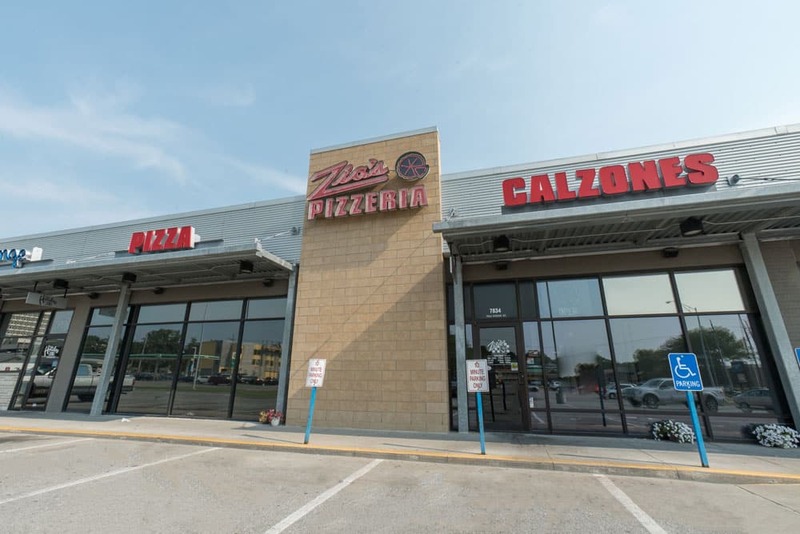 Zio’s proudly opened our first doors in Omaha in 1985 with our Midtown location, located right on 78th & Dodge. 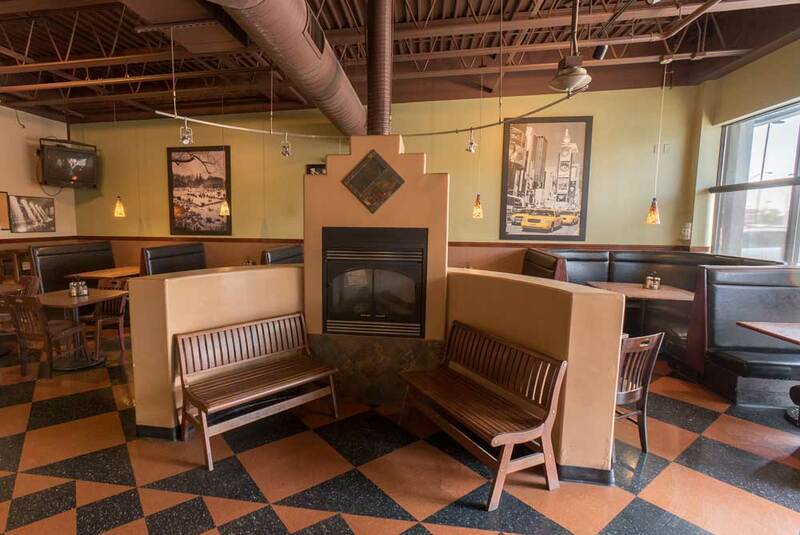 Come visit the original Zio’s and see where it all started! Dine-in and takeout available. *Grubhub ordering is only available at our Old Market Location.